Today was a very warm day for February in Southeast Ohio, but I wasn’t able to get out for a ride due to parenting responsibilities. However, the newly insulated garage was a great place to ride with Jack and Kate from Lost. 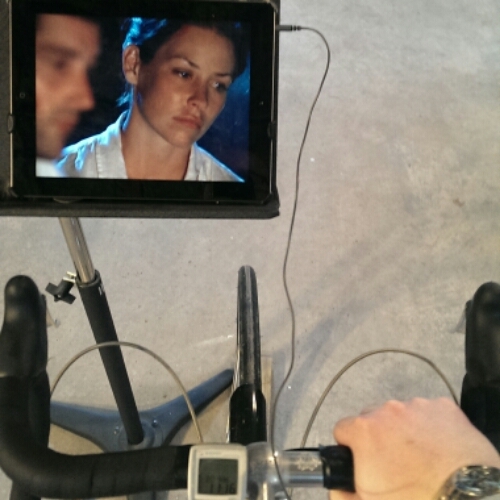 The 42 minute episode was ideal entertainment for the ride to nowhere on the trainer. Paul Pival on Two successes before 7 a.m.